This week on Middle Theory, we remember the crash of United Flight 93, and the other lives lost during the September 11th, 2001 terror attacks on the anniversary of the date. On this edition of Middle Theory, Micah discusses his recent visit to Regina, Saskatchewan in Canada, and the Justice for our Stolen Children Camp there. The encampment was established as a protest following the deaths of Colten Boushie and Tina Fontaine, in addition to problems in the child welfare system and other issues faced by the First Nations People. On Friday, September 5 (the day before we arrived) the court decided that the demonstration must end, and that the campers will be required to leave the area where this ongoing peaceful protest had been undertaken for more than 190 days. We also take a look at an explosive New York Times op ed, which claims to have been written by a top-tier Trump administration official, who says he or she is “part of the resistance” against the President. It is one of the best evidences of non-partisan distaste for Trump and his presidency that has appeared since he took office. 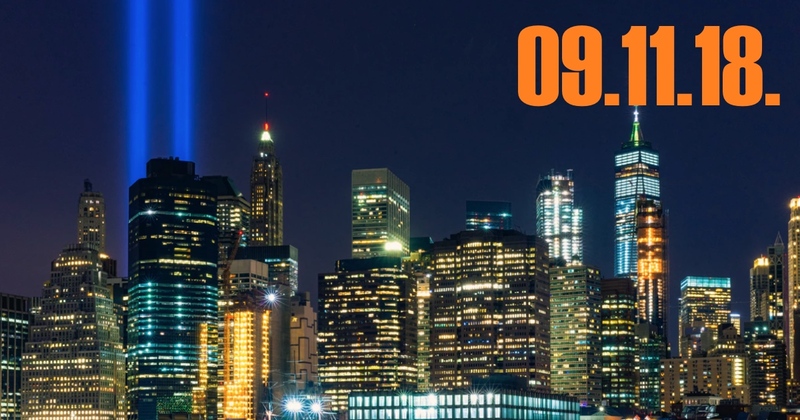 And finally, getting to the MID, we remember the lives lost during the September 11th 2001 terror attacks on the anniversary of the date. Earlier today, President Trump spoke at a memorial for United Airlines Flight 93 in Pennsylvania. Flight 93 was one of the passenger flights hijacked by Al-Qaeda terrorists on that infamous date, but in a heroic twist that sets it apart from the other hijacked aircraft on that day, evidence shows that the passengers took action to fight against the terrorists on board. We examine why this narrative is reasonably historically accurate, despite challenges to the narrative over time. This entry was posted in Podcasts and tagged 9-11, Canada, First Nations People, Flight 93, Justice for our Stolen Children Camp, New York Times, September 11, Trump by Micah Hanks. Bookmark the permalink.